Be the first to know when a class is scheduled! Did you know that Laura is available to travel locally to teach classes in your home or office? 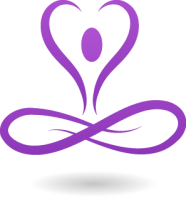 Classes include ENERGY HEALING, SOUL PURPOSE, LIFE JOURNEY, ASTROLOGY, MEDITATION AND MORE. Please email or call Laura at (978) 777-9911 for more information.